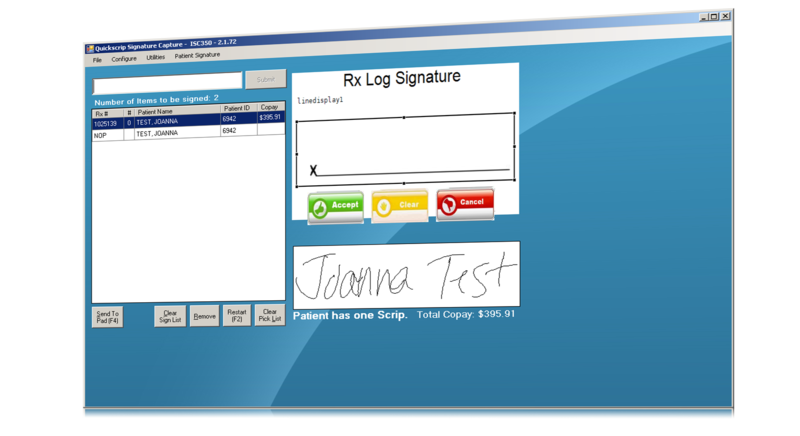 Start keeping a record of all your patient's signatures with our SigCap program. Search by prescription number, patient name, or scan the prescription. 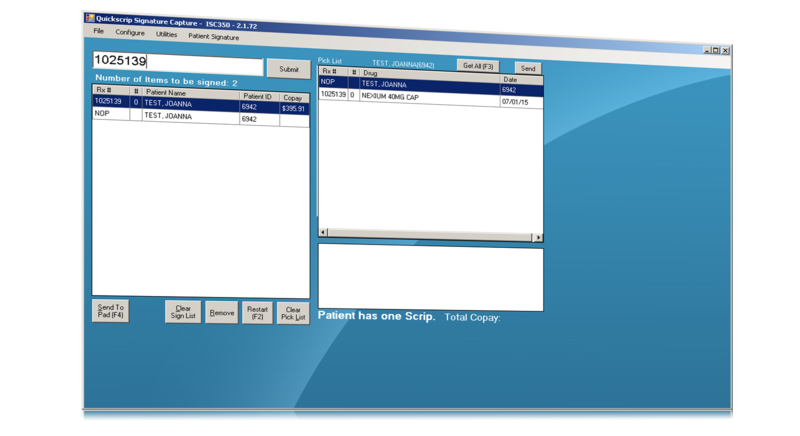 SigCap generates a list of all the prescriptions that require a signature. Also, SigCap can check to see if the patient has signed a notice of privacy acknowledgement, and prompt them for it if necessary. Convenient signature access. Simply look up the prescription. 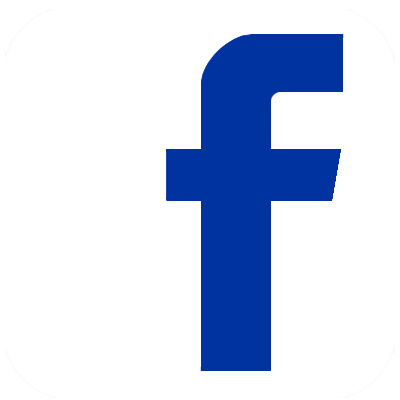 A notice of privacy signature is added directly into the patient's profile. Each prescription signature is then synced to the prescription's dispensing. 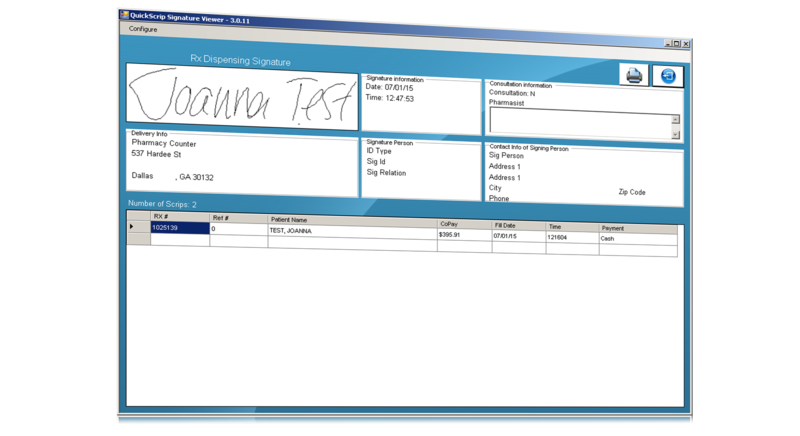 Look up, view, and print the signature record from QuickSCRIP. Traditionally the SigCap software can be installed on a workstation with the signature pad connected. 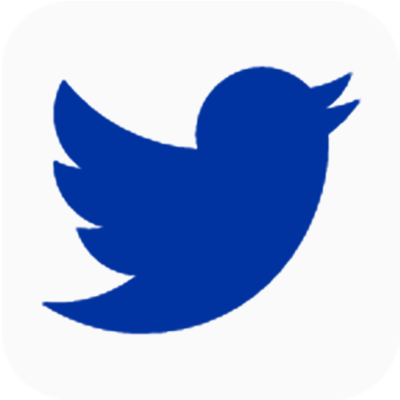 In addition, the SigCap program is compatible with select tablet models offering a portable solution. SigCap in tablet-mode is perfect for accepting signatures while on the delivery route. Upload the delivery signatures into QuickSCRIP with a single button.